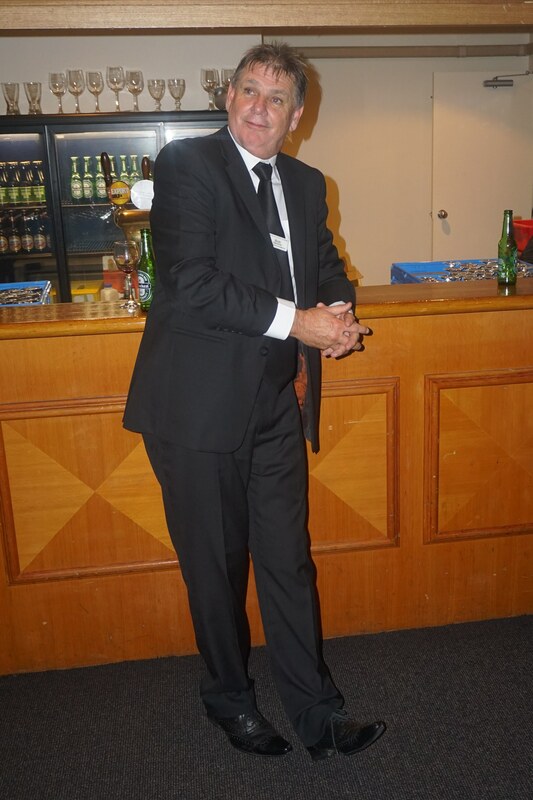 The annual changeover of the President and Directors takes place at the end of June each year with a formal black tie gala dinner for members and their partners, with invitations being extended to the District Governor, Assistant District Governor, Presidents and partners from the other Rotorua Rotary Clubs and friends of Rotary Rotorua Sunrise. It is a time to celebrate and reflect on the past year of the club; present special awards of recognition to members and people in the community who have upheld the principles of Rotary “service above self”, in particular the presentation of the Paul Harris Fellow Awards. It is also an opportunity for the incoming President to present an overview of their year ahead. Outlining any new and exciting projects to be implemented, opportunities for members to undertake voluntary service both locally and internationally to fundraising for the local community and giving to The Rotary Foundation. 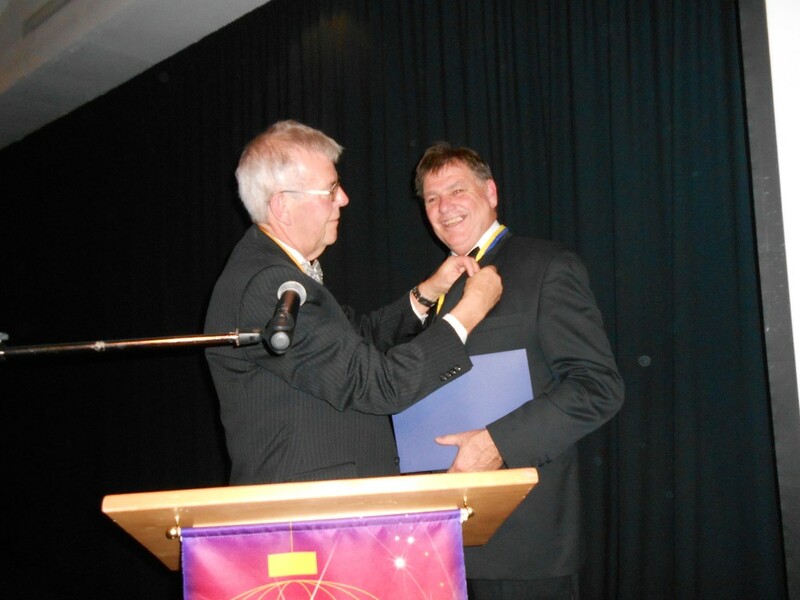 Bob Gardner receiving his Paul Harris Fellow at Changeover in 2015.